The editors of National Review says no to a pardon for NSA leaker and traitor Edward Snowden. Edward Snowden, the former CIA and NSA contractor responsible for the worst leak in the history of American intelligence, is seeking a presidential pardon. “These were necessary things, these were vital things” to disclose, Snowden told the Guardian in an interview published this week. He has behind him the ACLU, Amnesty International, and Human Rights Watch, and a letter encouraging President Obama to grant the pardon has been signed by a swath of celebrities ranging from George Soros and Noam Chomsky to Apple co-founder Steve Wozniak and actor Danny Glover. Snowden, a biopic directed by Oliver Stone, opens in theaters this weekend. But the hype and high-profile support do not change the facts. 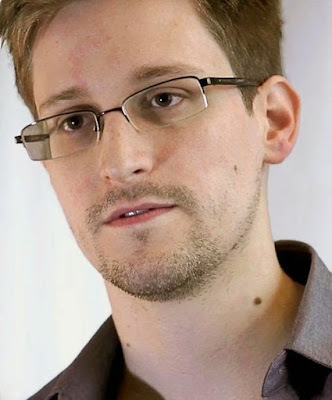 Edward Snowden should not be pardoned; he should be prosecuted.